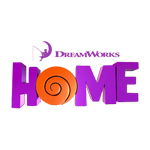 Home defied box office predictions and defied weak reviews to dominate the box office with a solid $ 54 million gross domestic for its opening weekend for DreamWorks Animation. The animated comedy adds that domestic opening to the $ 47 million it has earned overseas, where it has already been playing in some markets, for a $ 101 million worldwide total — exactly the kind of good news that the studio has been looking for. 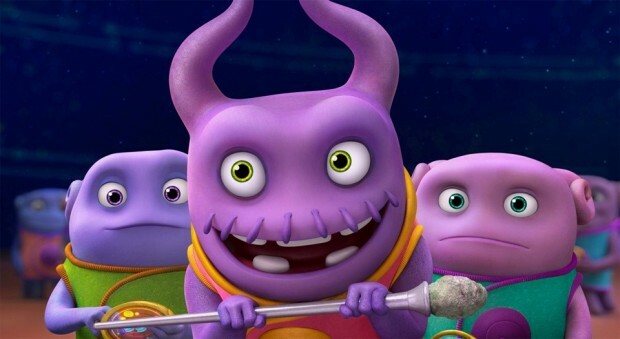 The domestic opening is the third-largest for a non-sequel in DreamWorks Animation’s history, behind the debuts of Kung Fu Panda at $ 60 million and Monsters vs. Aliens at $ 59.3 million. Most forecasts heading into the weekend put Home’s domestic gross somewhere in the mid-$ 30 millions range. The No. 2 film this weekend was the Will Ferrell comedy Get Hard, which grossed $ 34 million in its debut frame. Still in release this weekend was The SpongeBob Movie: Sponge Out of Water, earning an estimated $ 610,000 in ticket sales. The Paramount release has earned $ 160 million domestic and $ 127 million foreign for $ 288 million total.